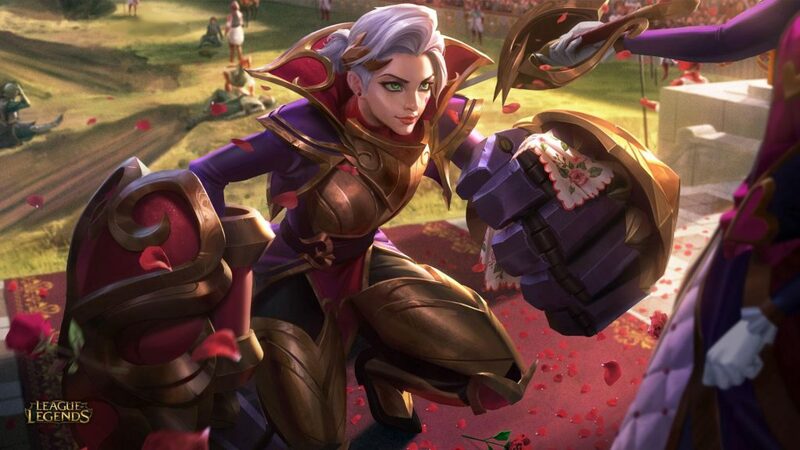 The League of Legends Lunar Revel event is still ongoing, but a couple of new additions will join the list of event skins following the release of Patch 9.3 Wednesday morning. 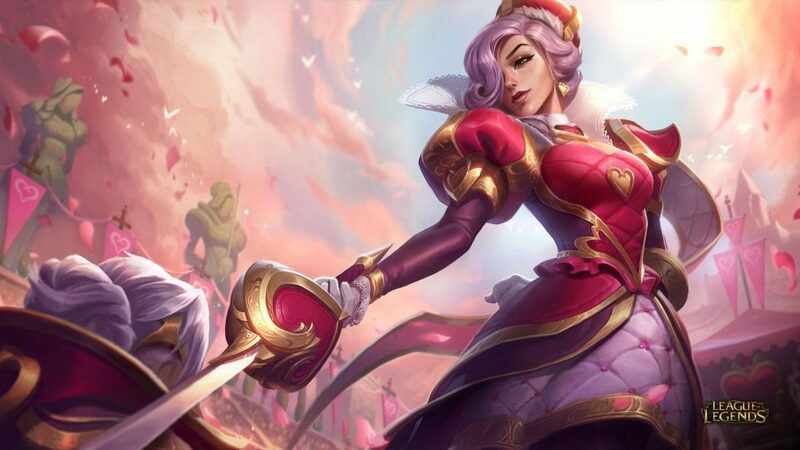 Both Fiora and Vi will receive two new Valentine’s Day-themed skins, named “Heartpiercer” and “Heartbreaker”, respectively, sometime following the patch’s release. The skins will go on sale in the client’s store for 1,350 RP and will each come with a set of seven chromas that players can purchase to further customize their favorite champions. The Valentine’s Day skins will only be available for a limited time before they join previous years’ skins in the vault, where they will be stored away until next year. 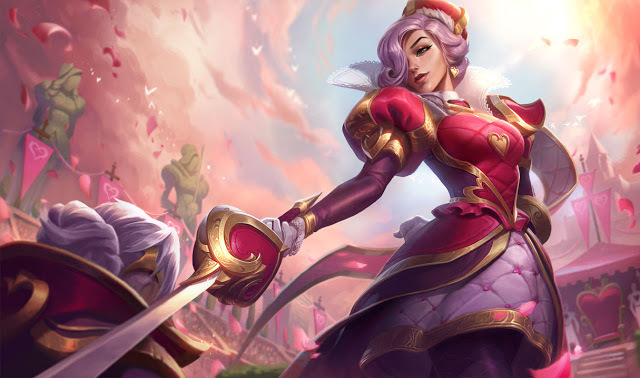 This will be the first time either of the two champions have received a skin since 2017, which saw the release of PROJECT: Vi and Soaring Sword Fiora. The most recent League of Legends patch also introduced numerous lore updates and changes to marksmen alongside the usual champion balance updates.